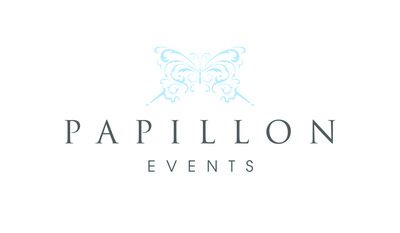 At Papillon Events, we offer a bespoke event planning service for our clients, organising and managing small to large scale Corporate Events, Private Parties and Weddings. 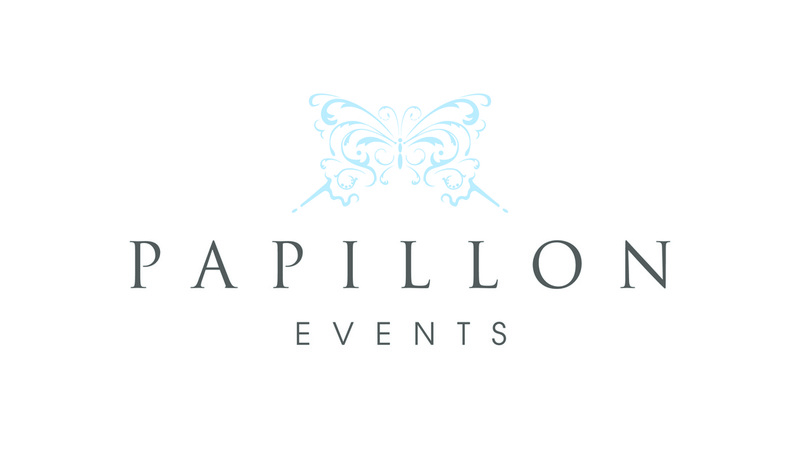 From concept to completion, Papillon Events will ensure every step of your event is carefully nurtured, developed and managed. 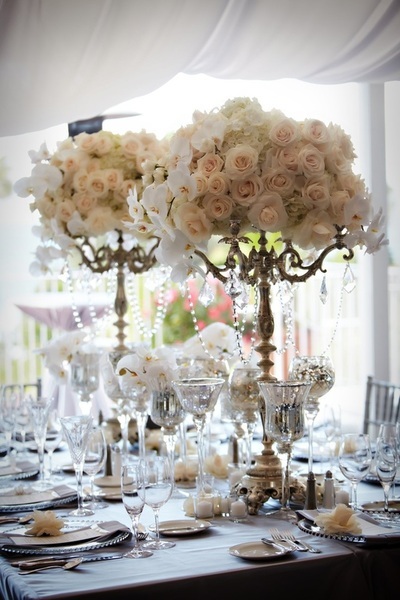 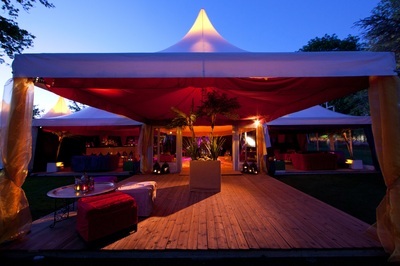 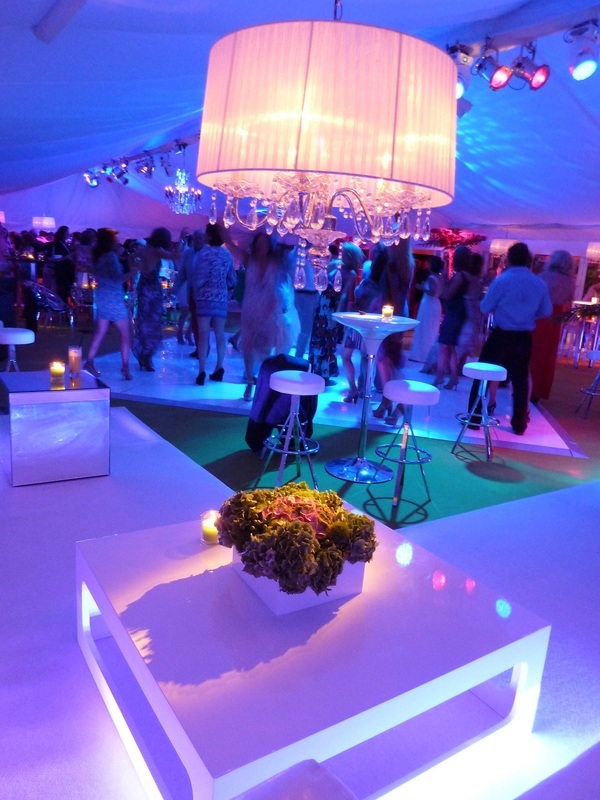 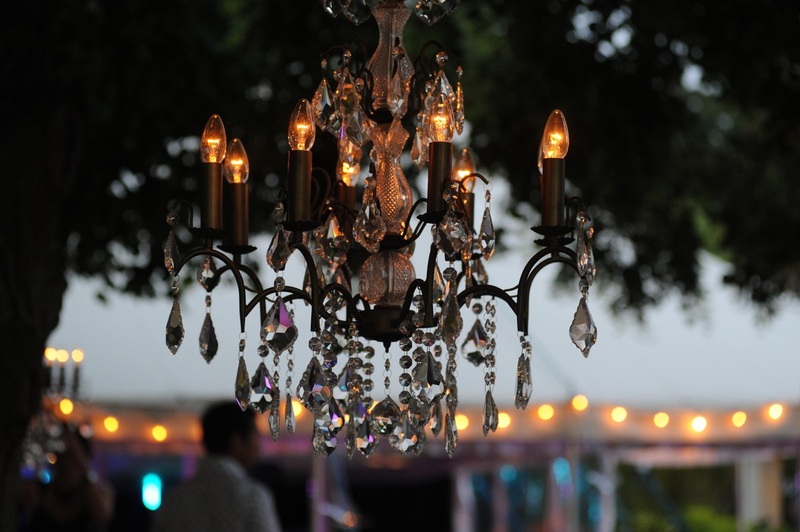 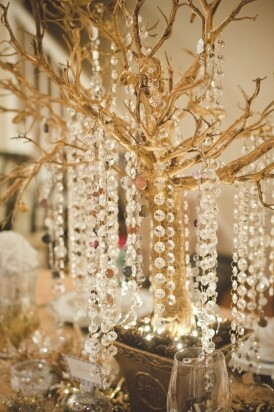 We work with you to organise all the essential event ingredients from marquee hire, catering and entertainment to event styling & decoration across a variety of events including Gala Dinners, Award Ceremonies, Private Parties (21st, 40th & 50th Birthday's), Christmas Parties, Summer Parties, Weddings and Charity Balls. We pride ourselves on the attention to detail and personal service we offer to our clients and like nothing more than transforming a clients vision into reality.